Internet is flooded with number of YouTube video editors and you are confused what to choose. 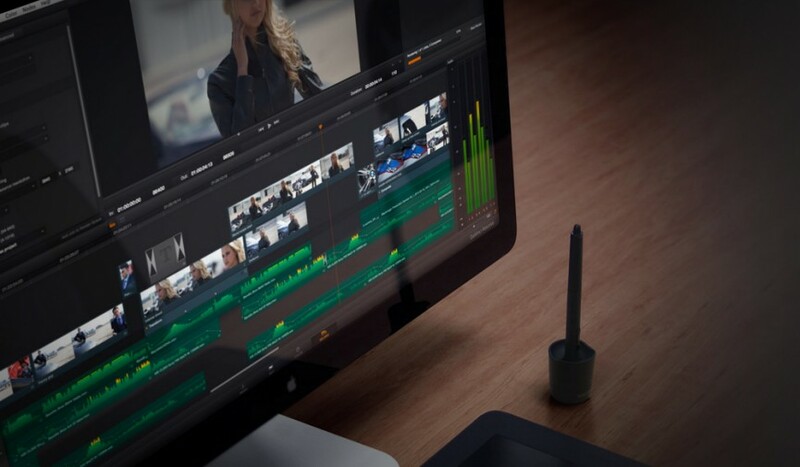 Well, it is required to do little research to find the best video editing software for your YouTube video. But you don’t have to worry at all as we have already fixed your confusion. We have shortlisted 5 best free video editing software for your YouTube videos. Filmora Video Editor is the best choice to edit your YouTube videos. It allows the user to personalize the video while editing. It comprises of complete package that includes intro/credit which lets enjoy number of different templates, transitions with a feature of flawless exchange from one sound effect and filter to other, one scene to another. This free editing software is capable to work with various file formats and assures the high quality edited videos. Also, this software has got other notable features like video color correction for light adjustment, Green screen to replace the background, Screen detection tells you the time when changes done to the scenes, PIP is designed to overlay more than one videos together . This works on both windows and Mac operating system. 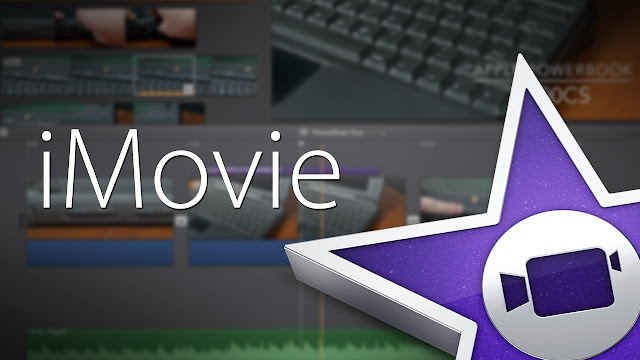 iMovie is specially made for the Mac users and in fact the best video software for the Mac systems. iMovie eases your video import from various sources and also offers cool editing features like adding effects, soundtracks and title. This editing software is easy to use just a simple drag and drop helps you inserting the file to the program. iMovie is incapable to play MP4 video formats and it is bit costly like $14.99. 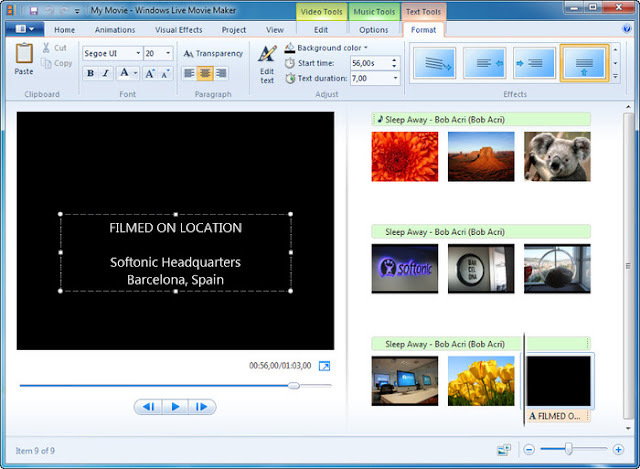 Windows Movie Maker comes inbuilt with most of the Windows operating system and developed by Microsoft. This video editing software comes with more interactive features and tools that will help in enhancing the video editing is more better way. The basic features of this free editing software allow you to add transitions, effects and titles in your videos. And also a perfect tool to slide shows your photos. You can also publish and share your edited videos on YouTube. YouTube Video Editor is an editing feature available within YouTube. And also you don’t need software to edit your videos. This editing feature is capable of performing high quality editing. 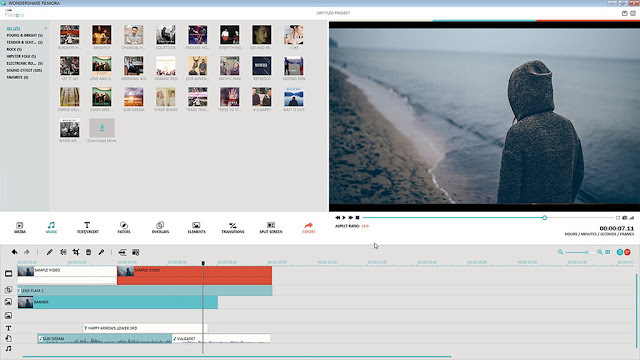 Its feature and tools are well designed to trim, merge, add effects, sound and customize your YouTube video. 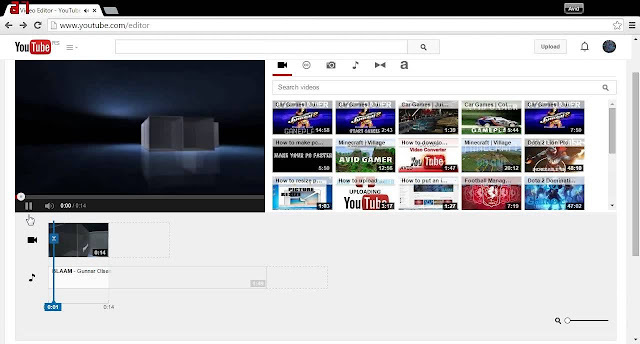 It allows to directly publishing your video on your YouTube channel. It works on both Windows and Mac operating system. Lightworks is designed to deal with high resolution videos and photos. 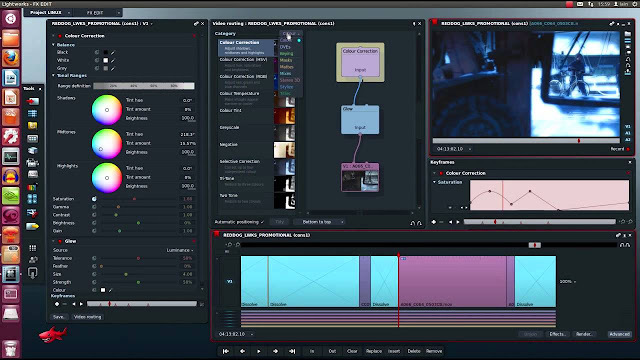 Lightworks is more like a professional video editor because it’s non-linear and can work with 4k resolution videos and images. If you are small film maker and shoot high definition videos then Light works will be a perfect choice to edit your videos. However it can also edit SD format videos. It works with wide variety of video formats. Lightworks can be beast defined as ready to customize and ready to publish. It works on both Windows and Mac operating system.